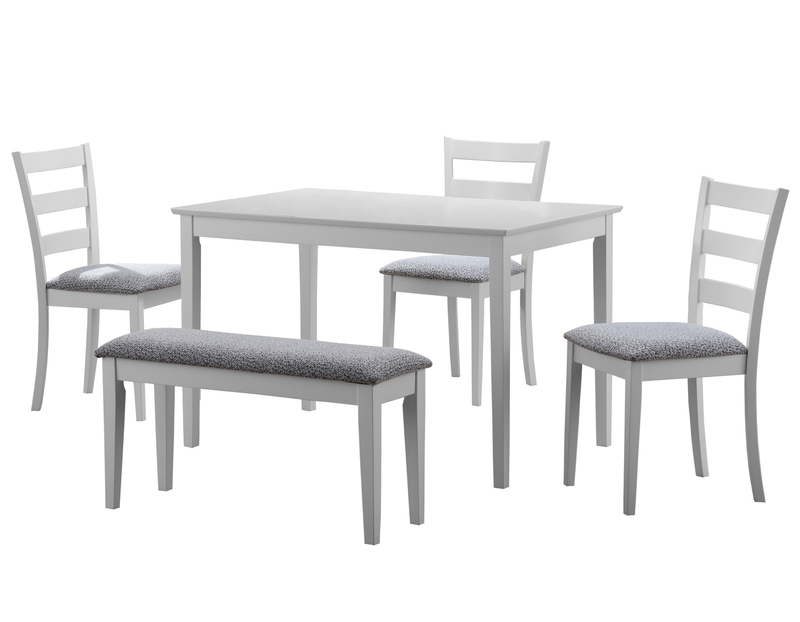 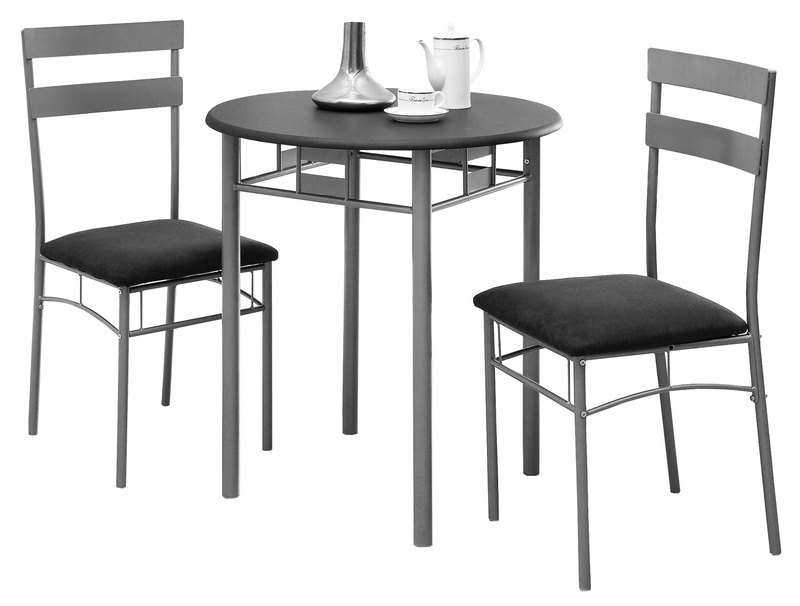 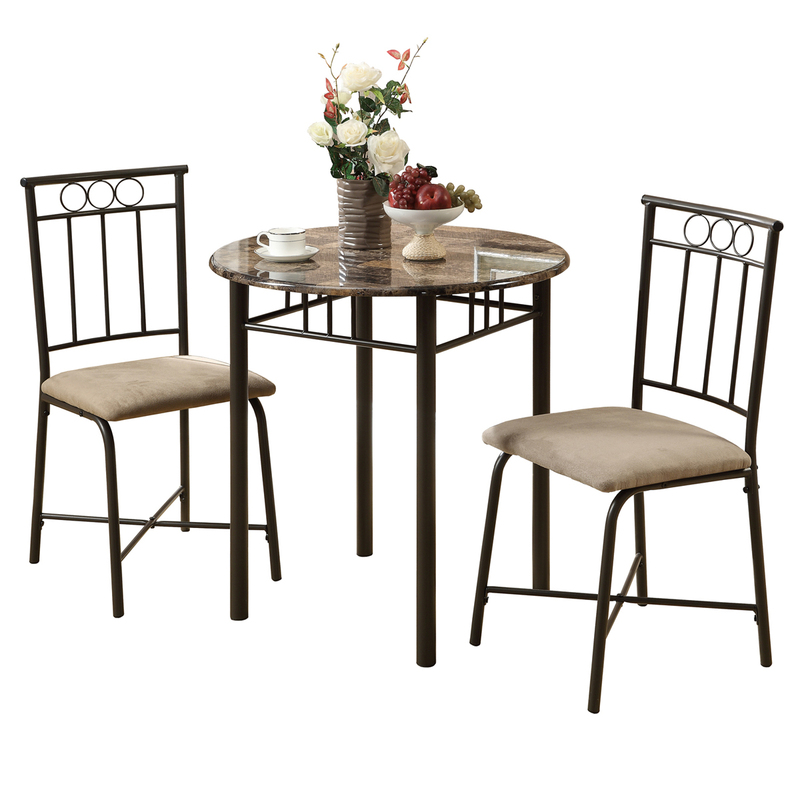 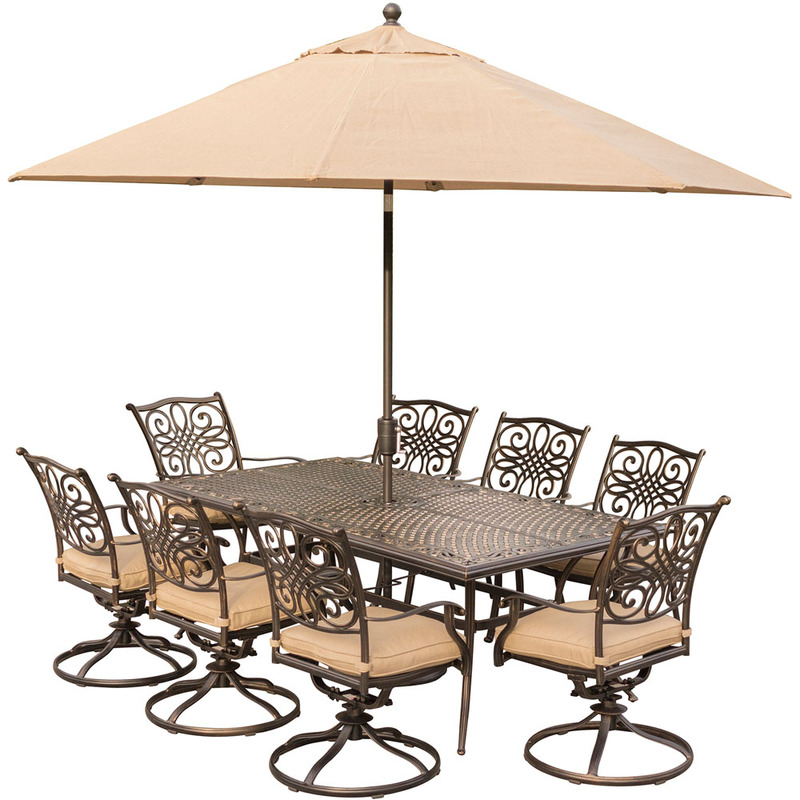 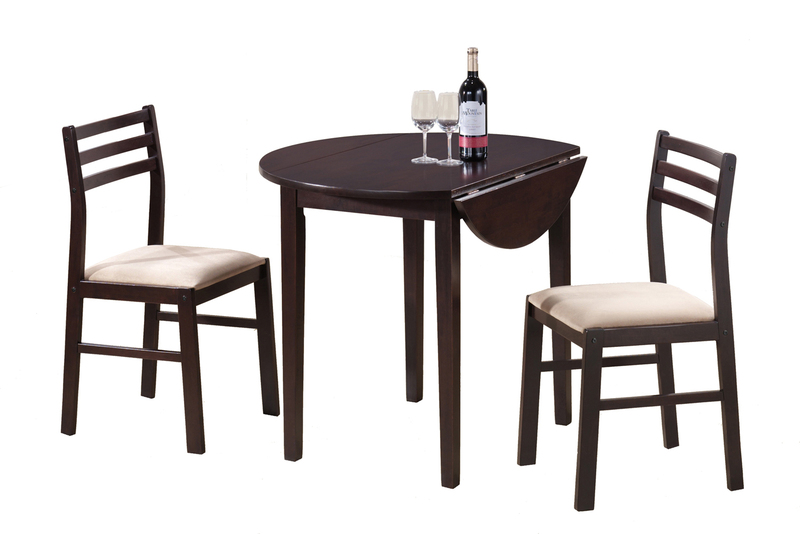 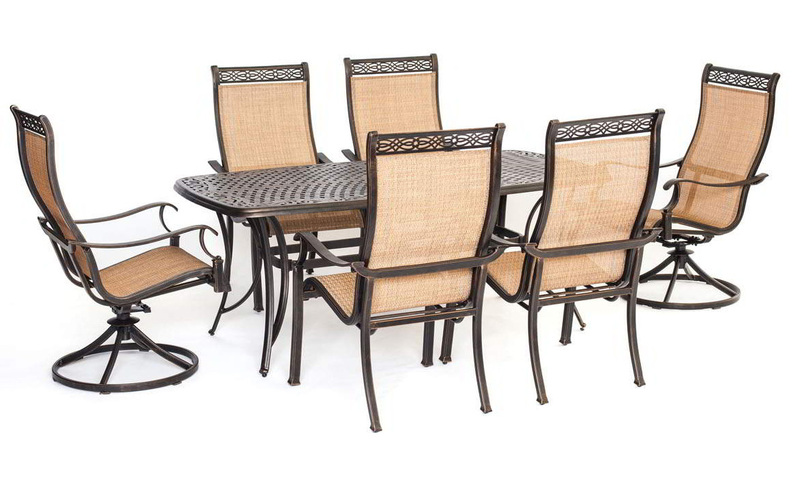 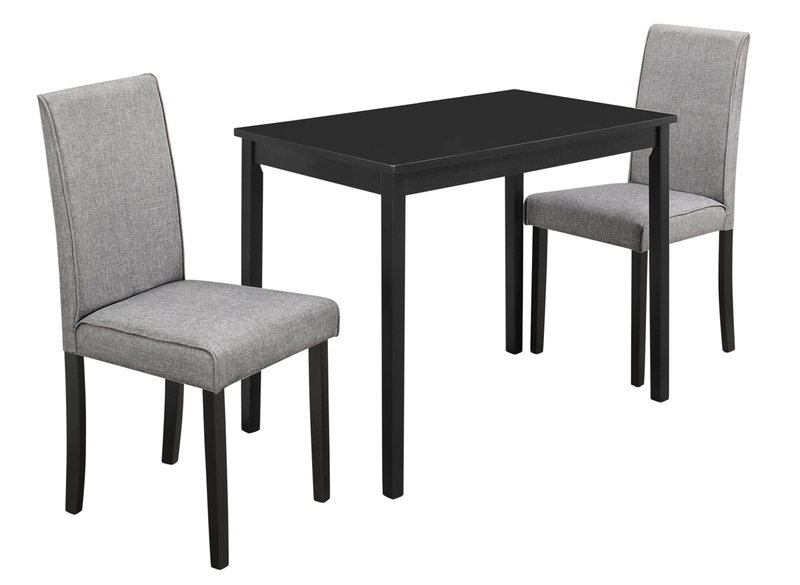 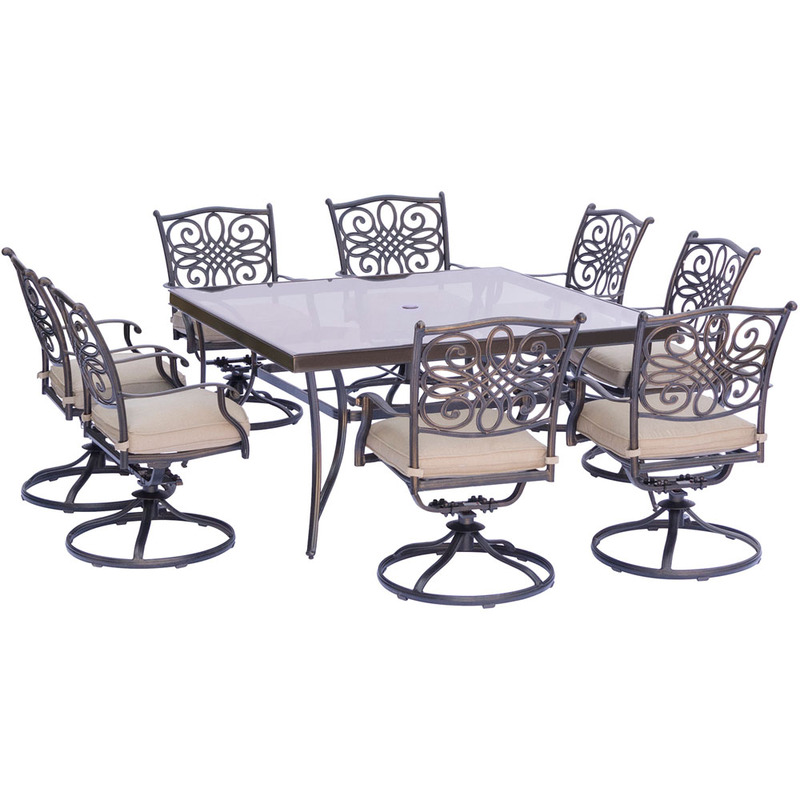 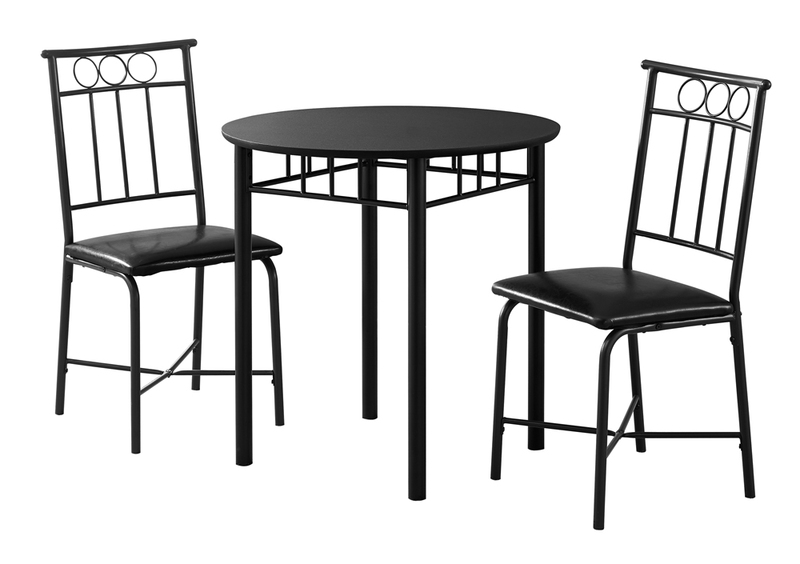 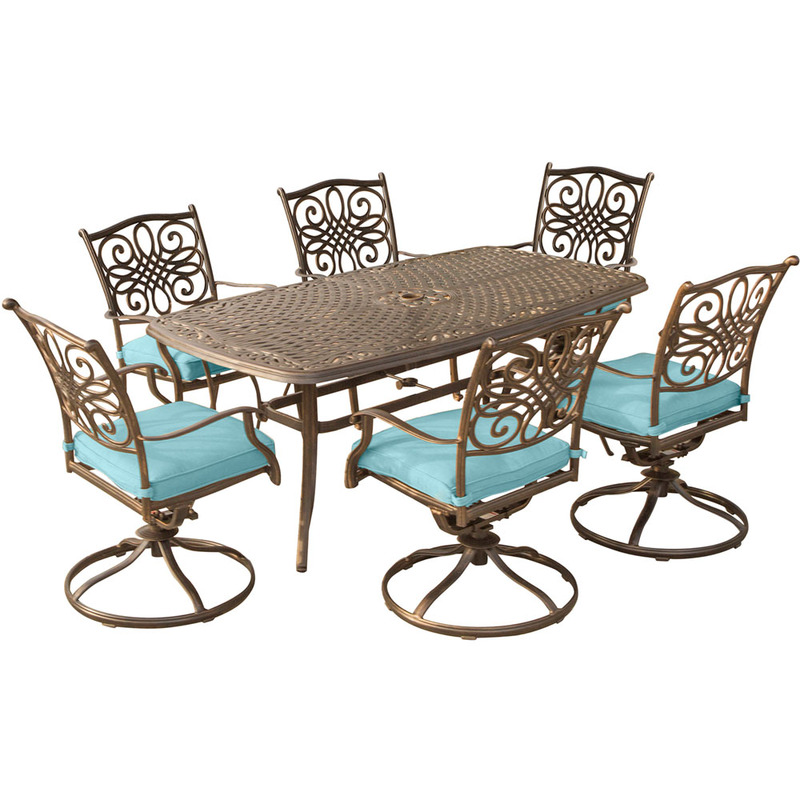 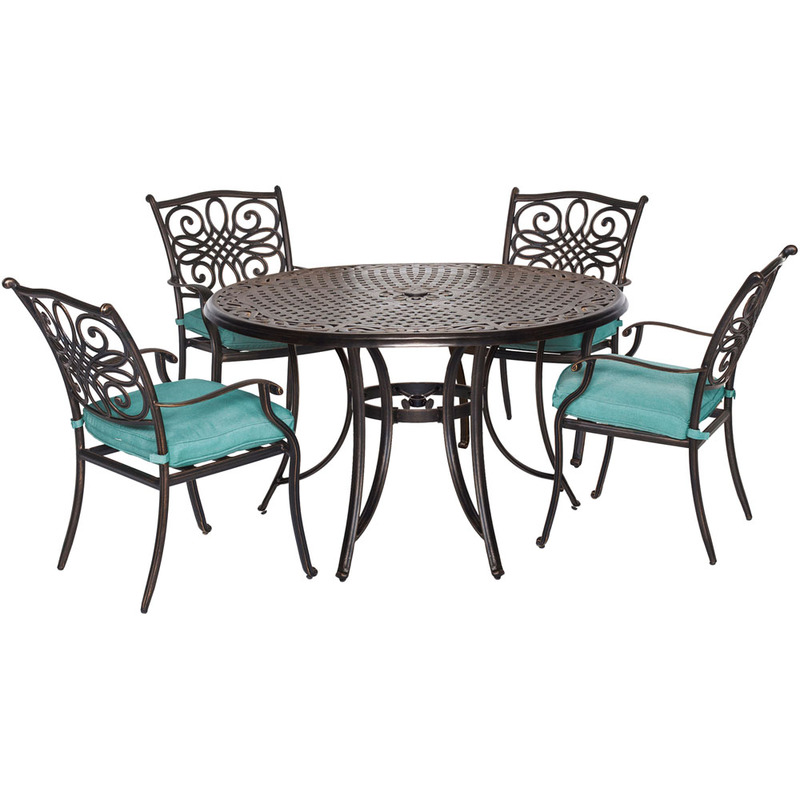 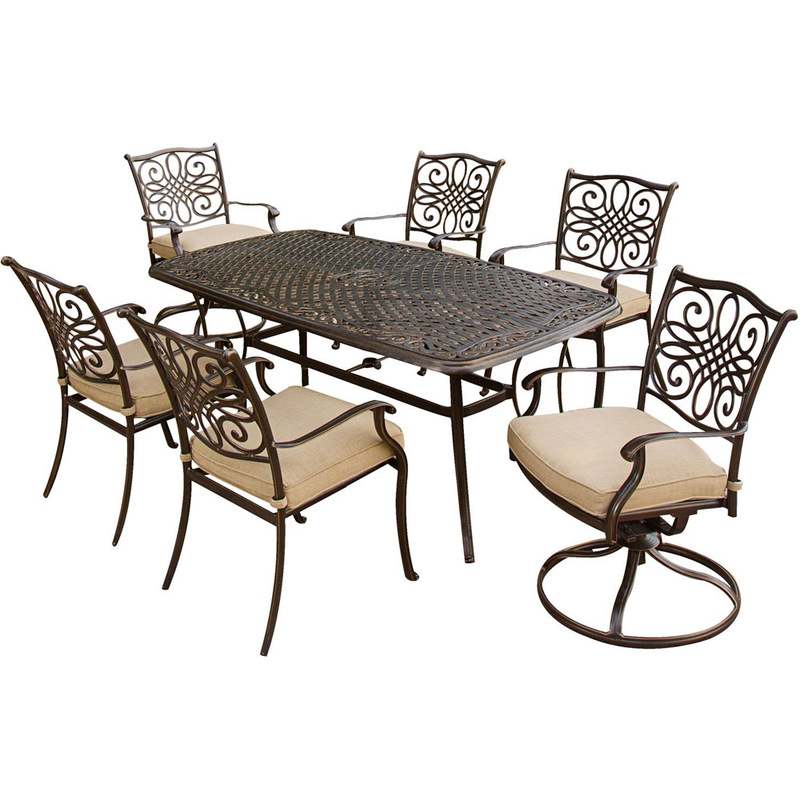 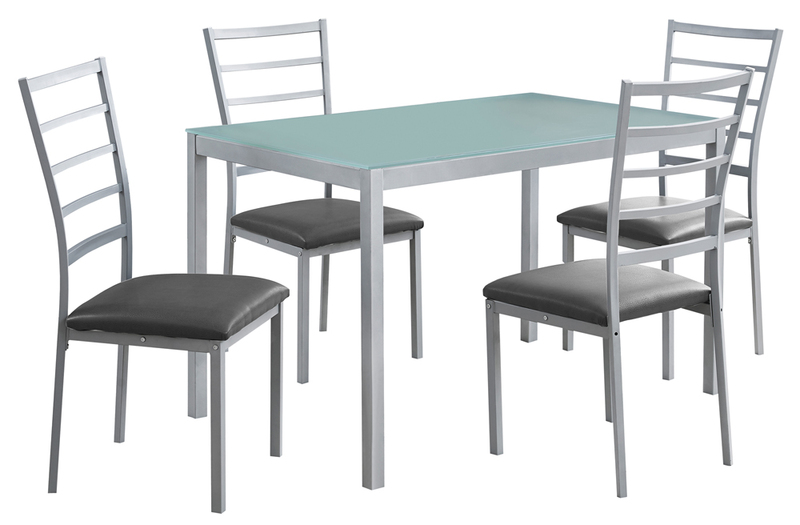 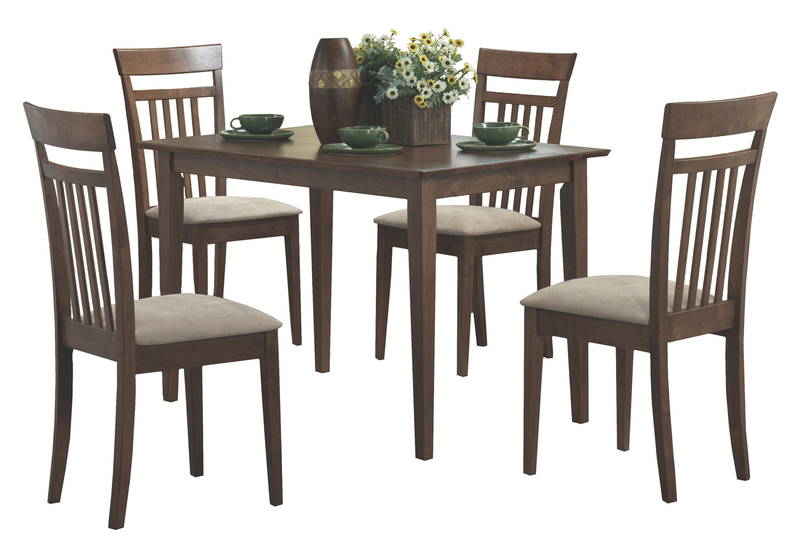 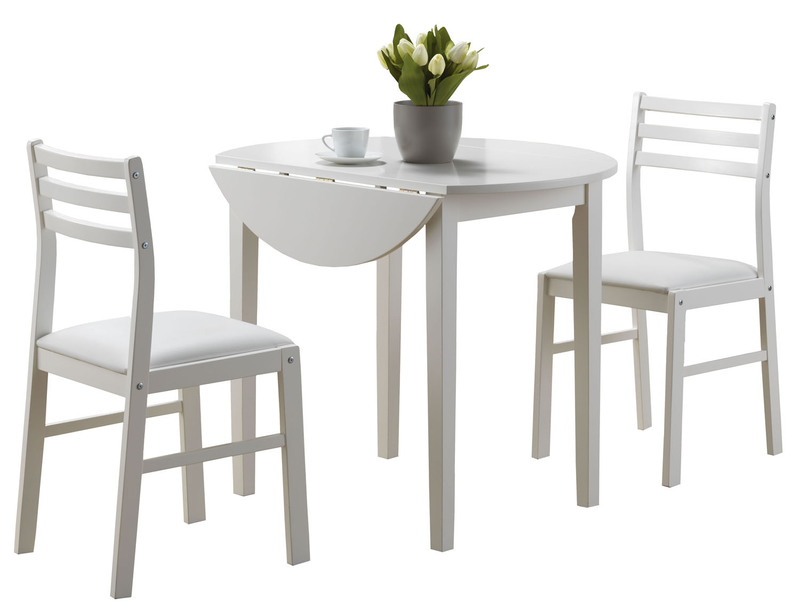 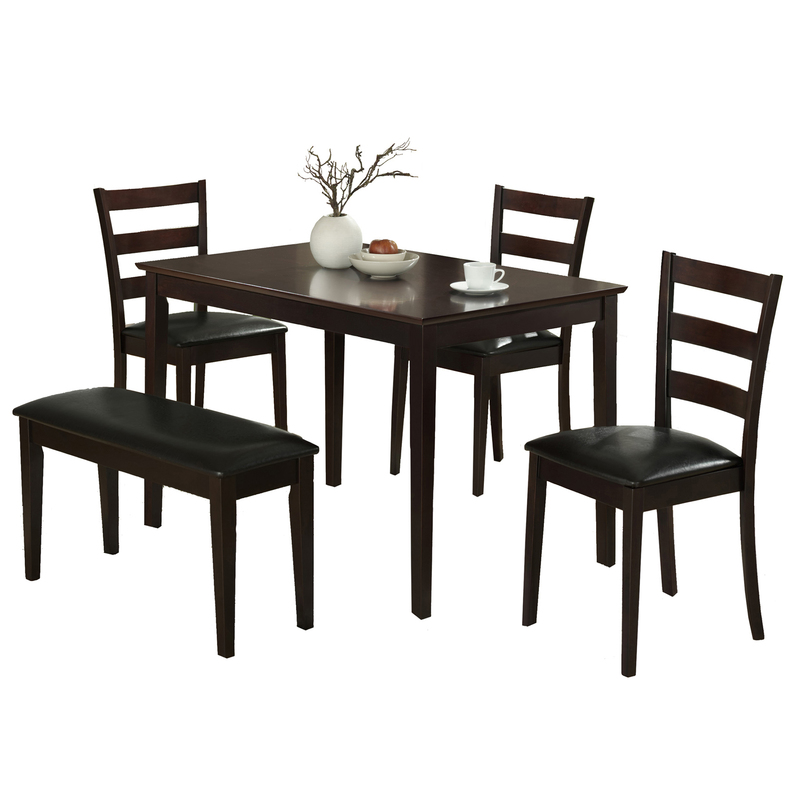 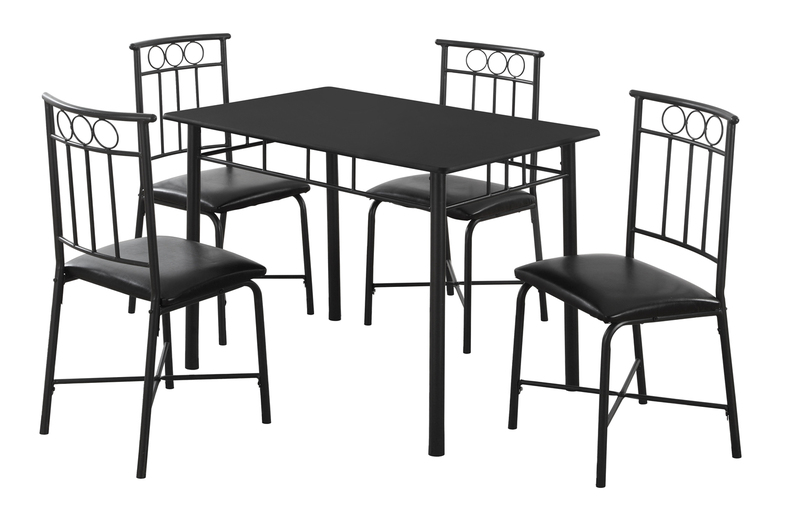 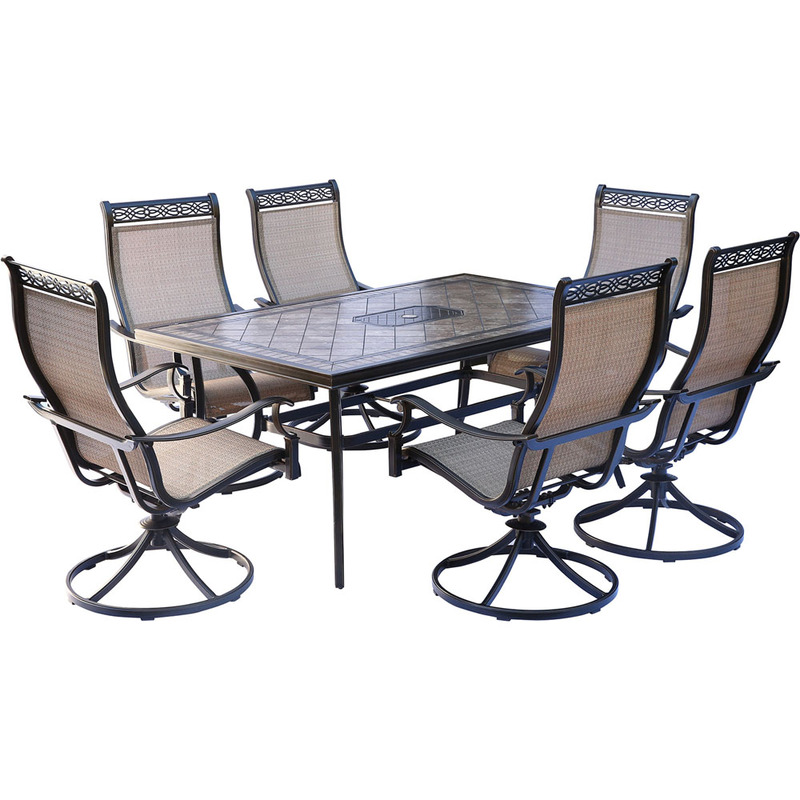 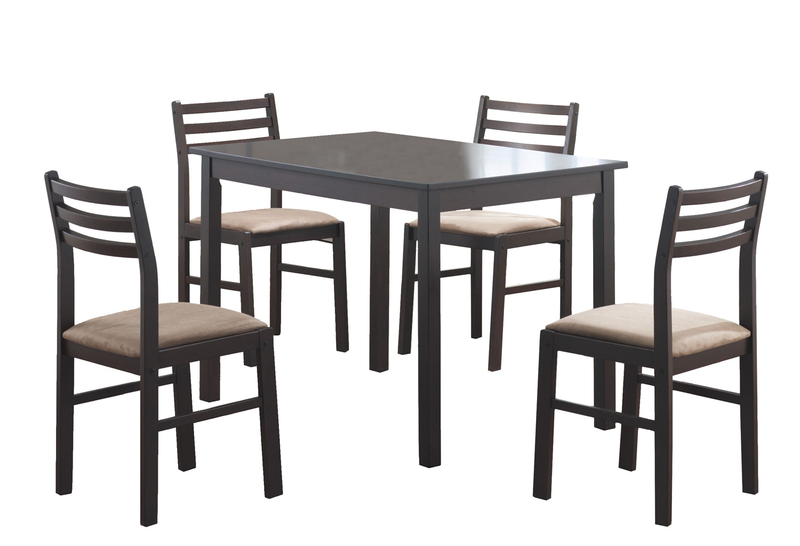 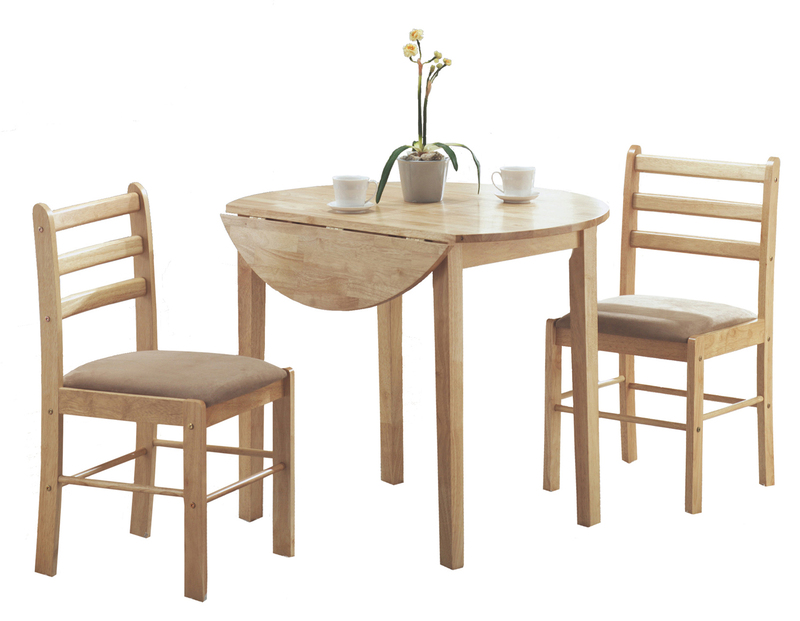 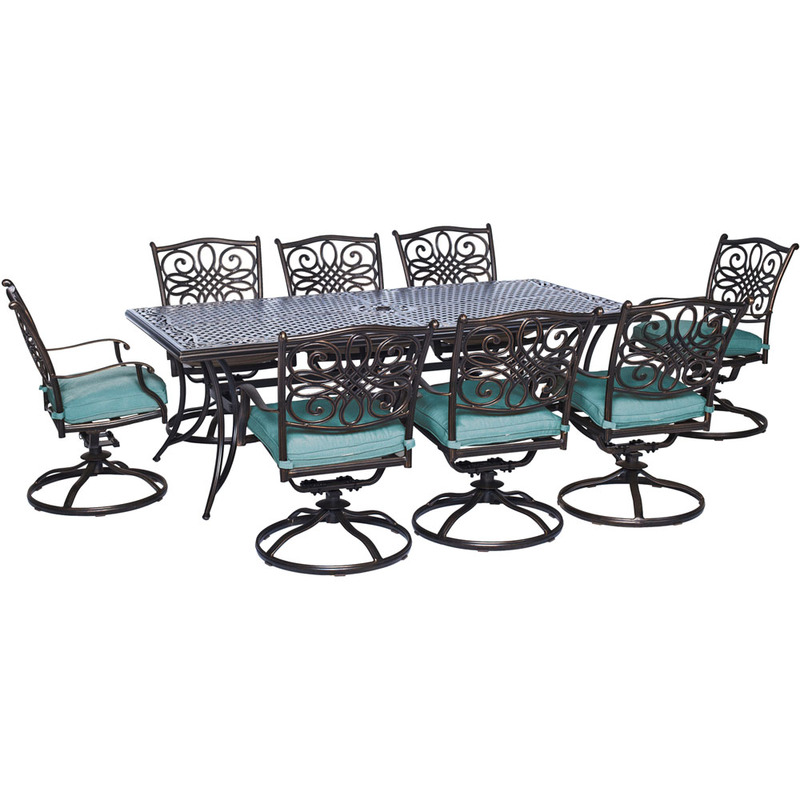 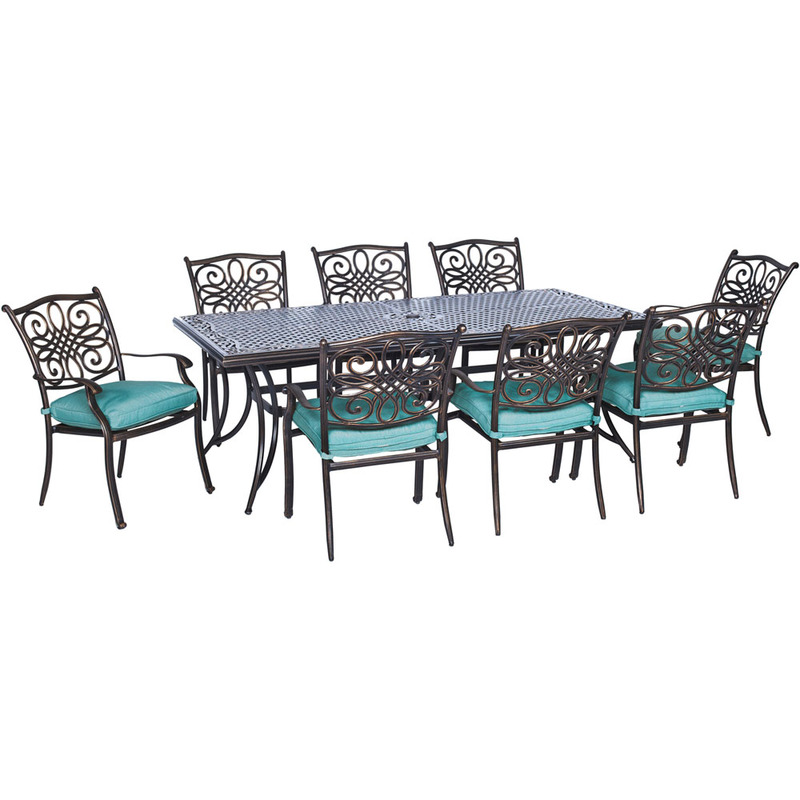 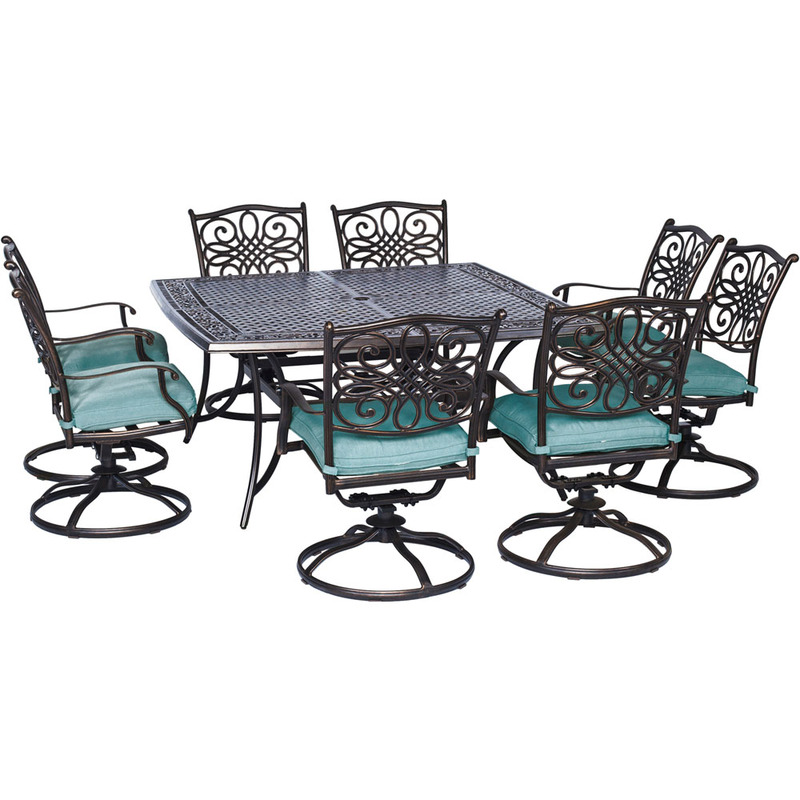 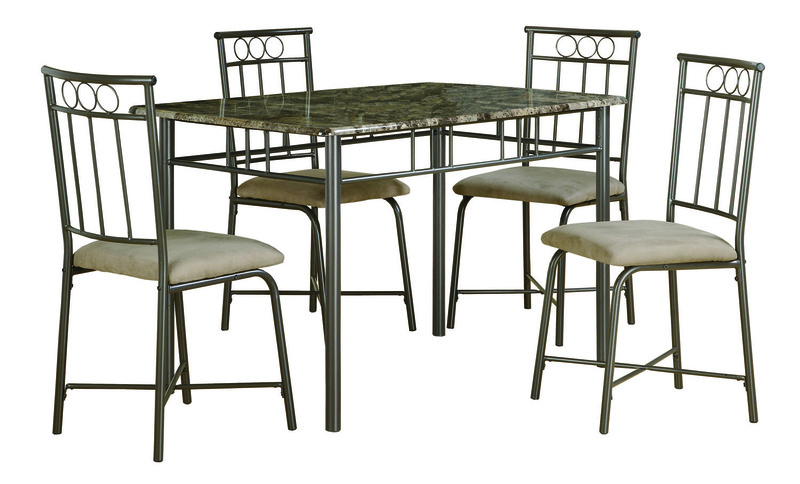 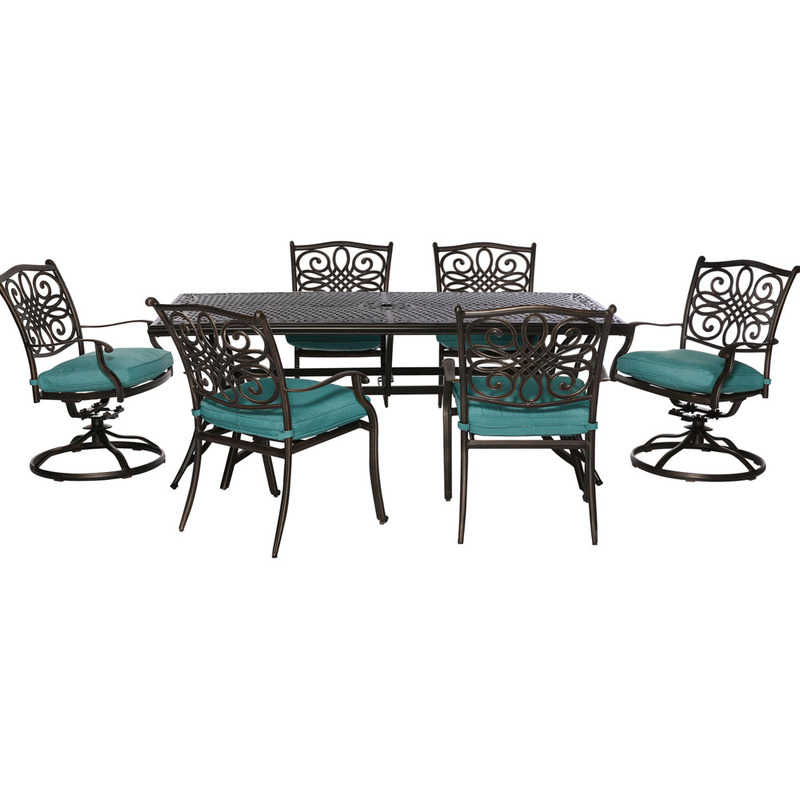 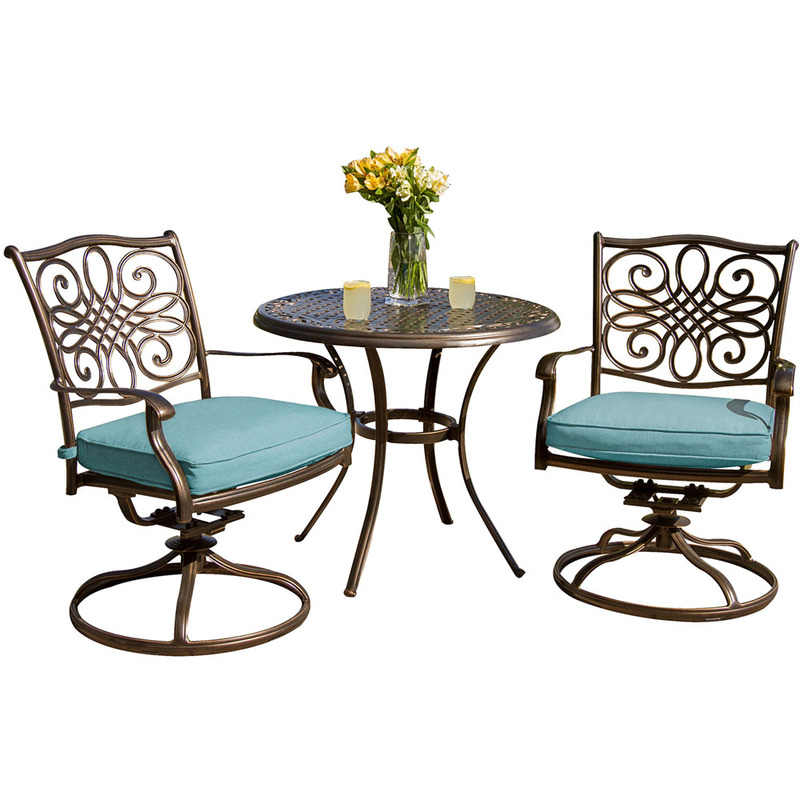 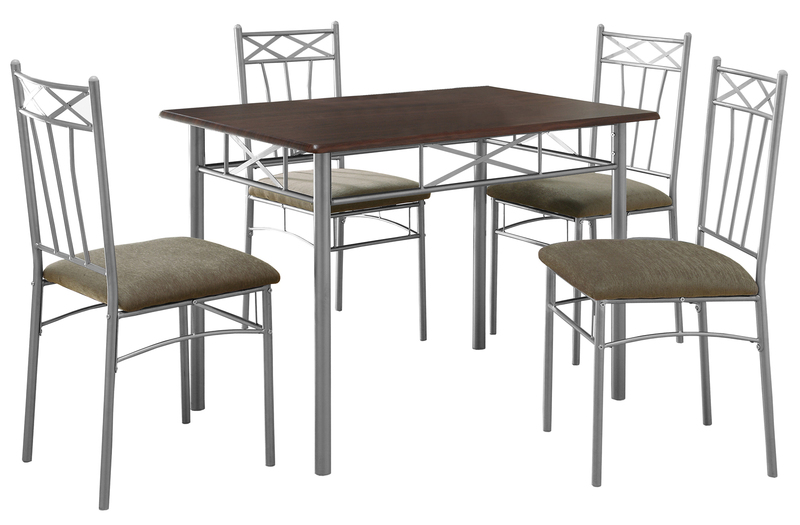 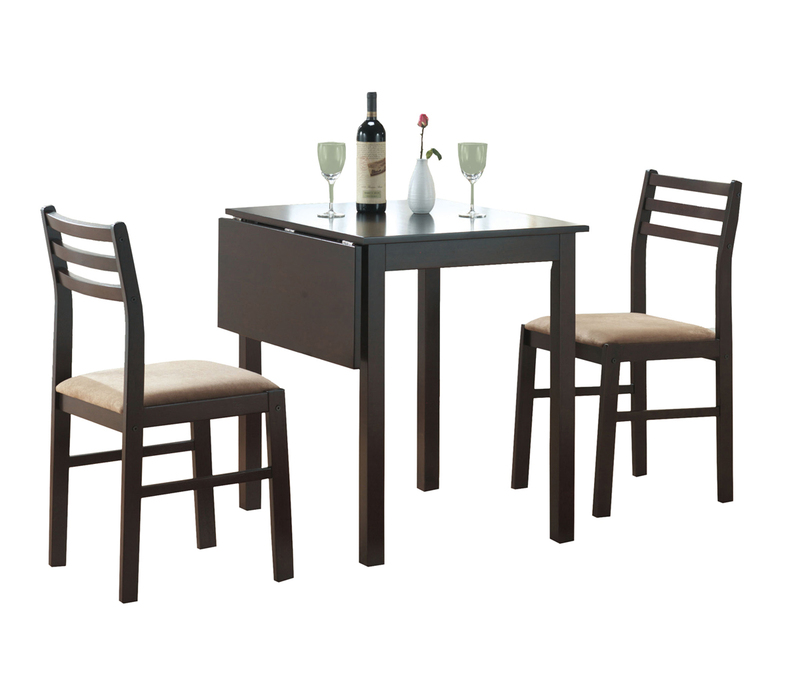 This transitional 5 piece dining set offers a mix of classic and modern styling that will blend with any décor. 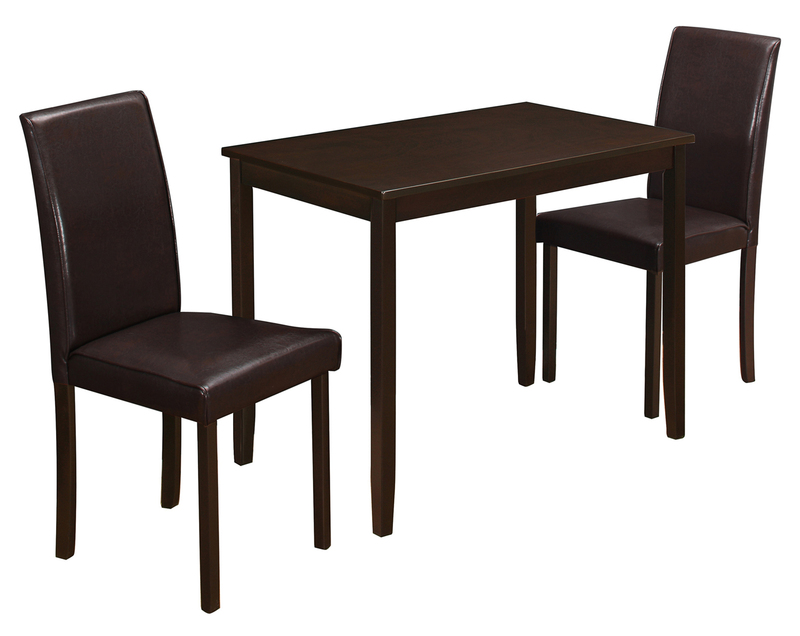 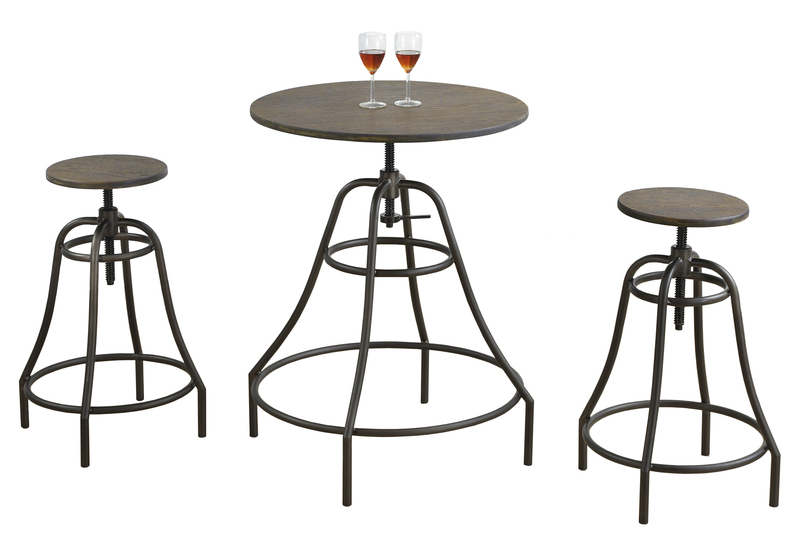 Finished in a rich cappuccino, this counter height set features a square table top, tapered legs and four matching side chairs with vertical slat backs and scooped seating for added comfort. 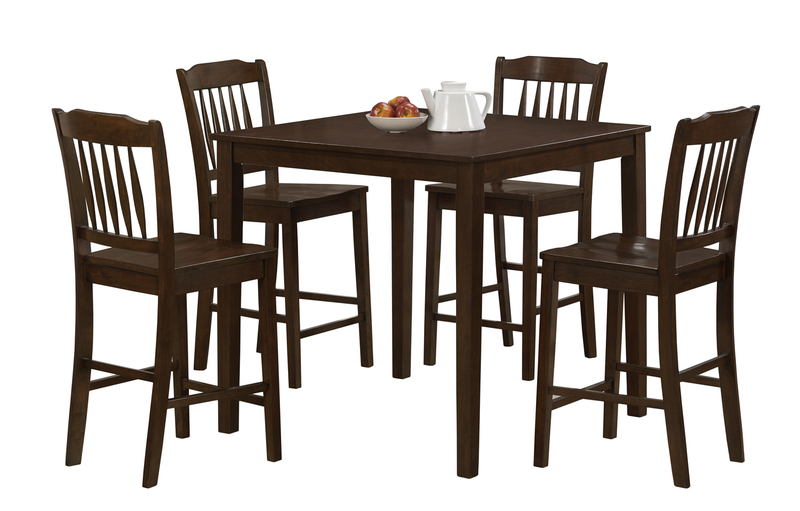 Ideal for smaller spaces, lofts and eat in kitchens, this set will help create a timeless look that you and your family will love.